Reverse the binary representation of a number. 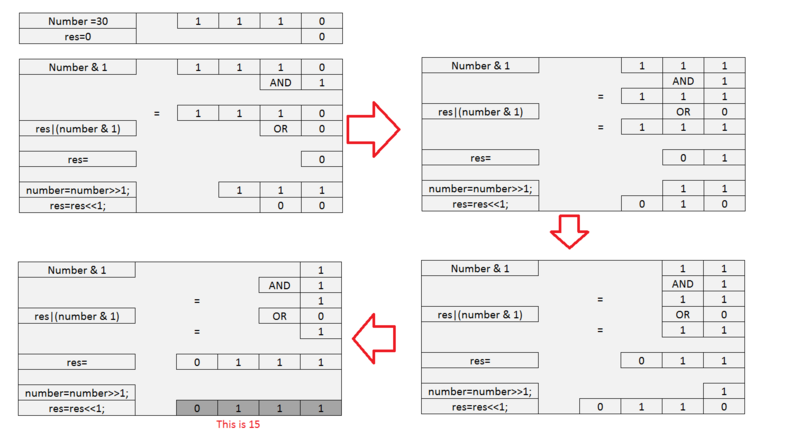 Output: Decimal of reversed binary representation of a number. Previous story Binary Search Tree Complete Implementation. 255 queries in 0.130 seconds.